Ghevonne Lopez joined the Hanna Brophy Los Angeles office as an associate attorney in 2018. She has been practicing workers’ compensation law since 2014 and has experience defending employers, insurance carriers, and injured workers. Ms. Lopez graduated from the University of California, Santa Cruz with a degree in psychology and earned her Juris Doctor from Southwestern Law School in 2012. She started her career as a criminal defense attorney and transitioned into workers’ compensation law in 2014. 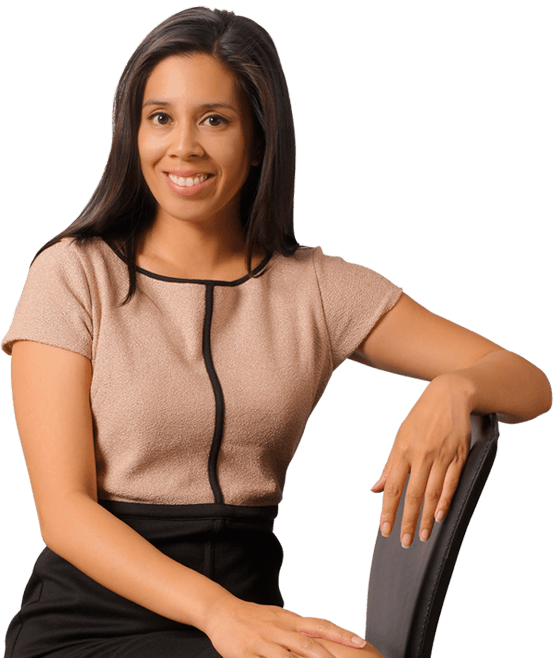 During the course of her career, Ms. Lopez has dealt with catastrophic injuries cases and litigated matters before the California Second District Court of Appeal. She also has experience with all phases of workers’ compensation litigation. WANT TO CONTACT Ghevonne ?